We celebrate the new year’s coming with a fireworks from the shrine near our parent’s house. 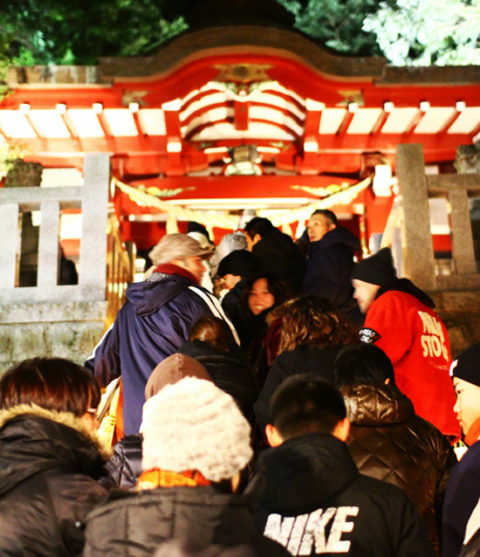 Right after the fireworks started, people made a long procession in front of the shrine to pray their wishes for the new year. Despite the long long procession, people’s face are full of smile with expectations for the new year. Most of the time, these kind of expectations at the beginning of the year are unsubstantial, but we’d like be responsible for our expectations and try not to betray them.